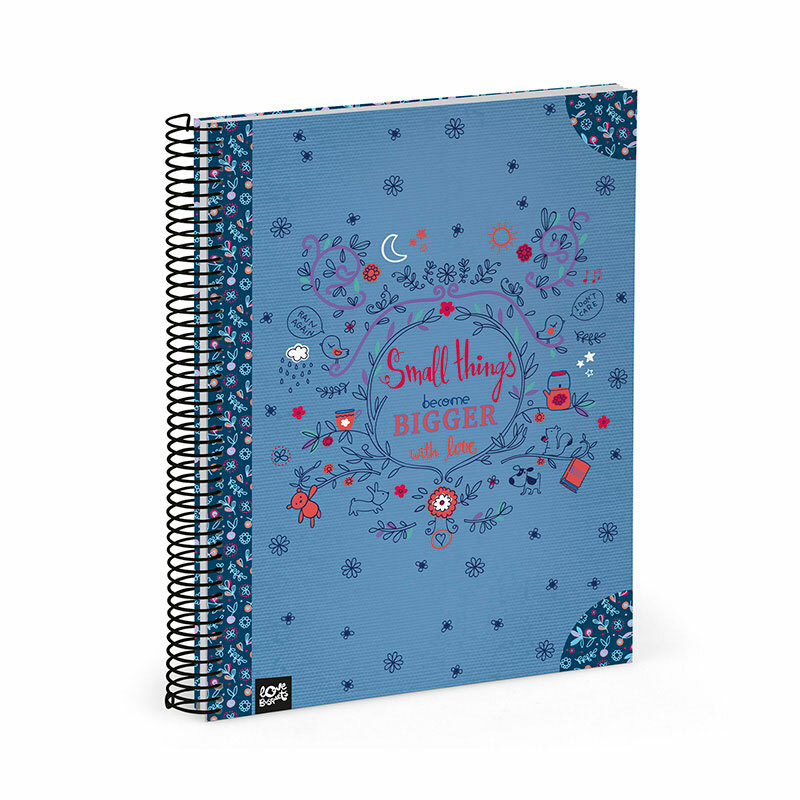 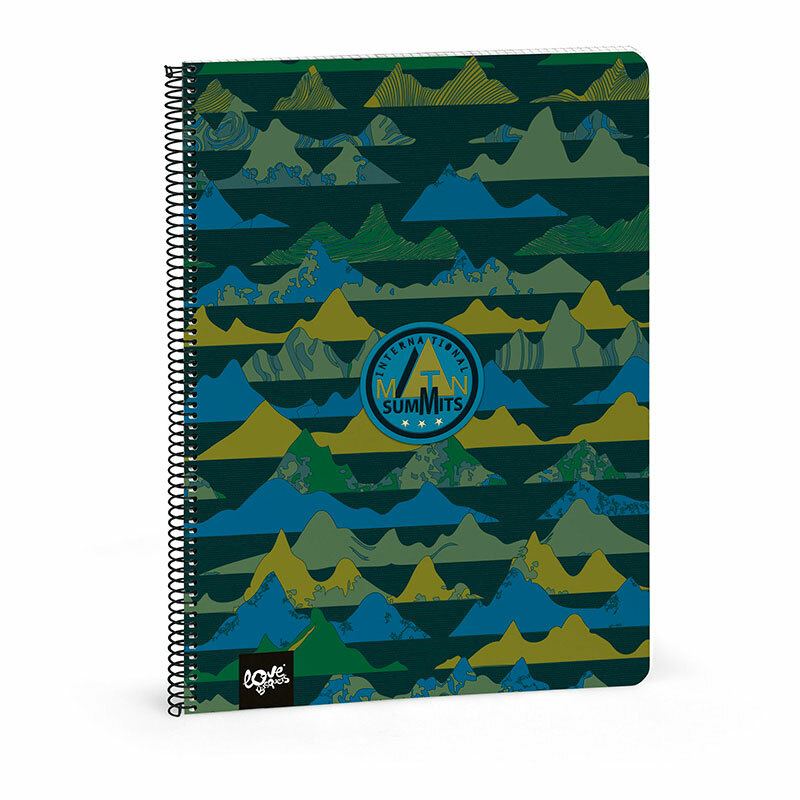 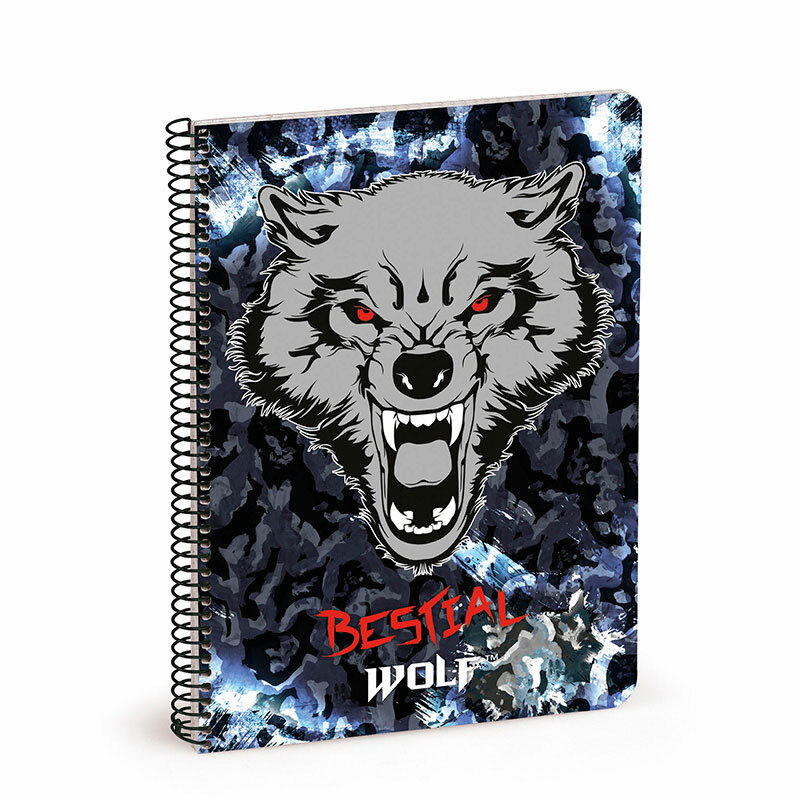 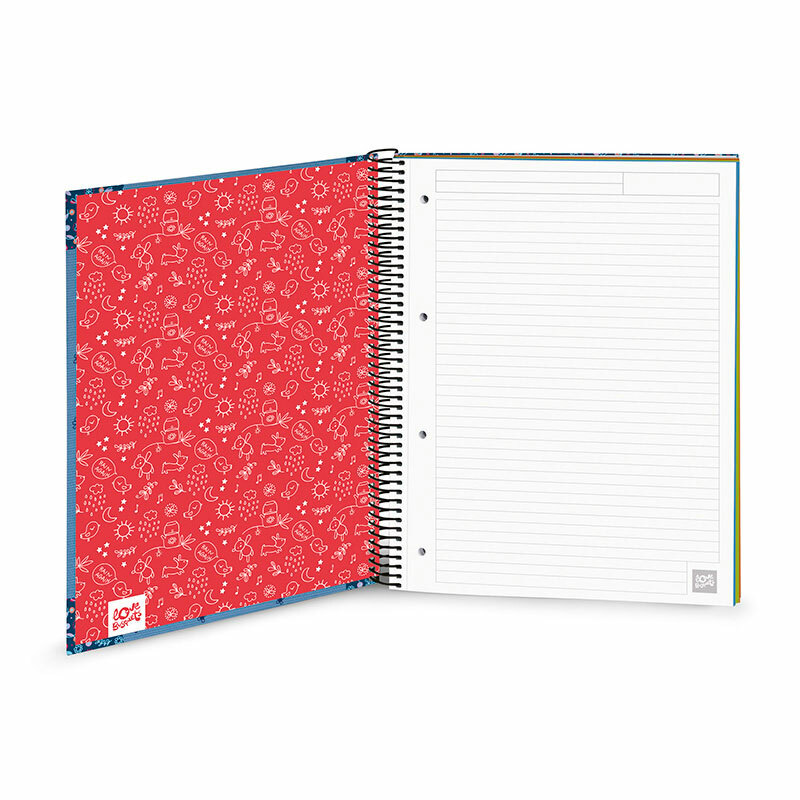 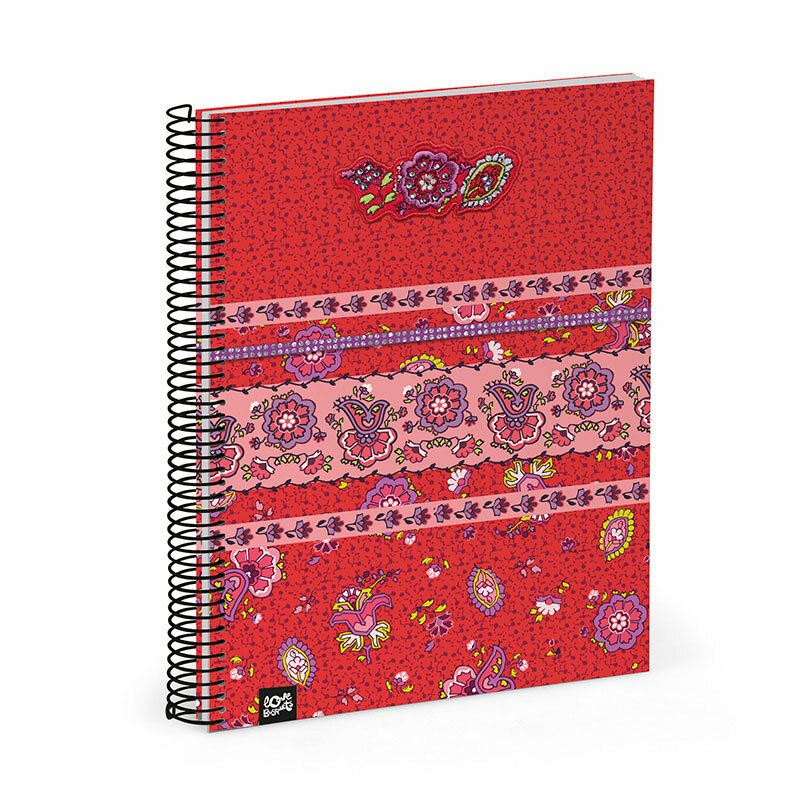 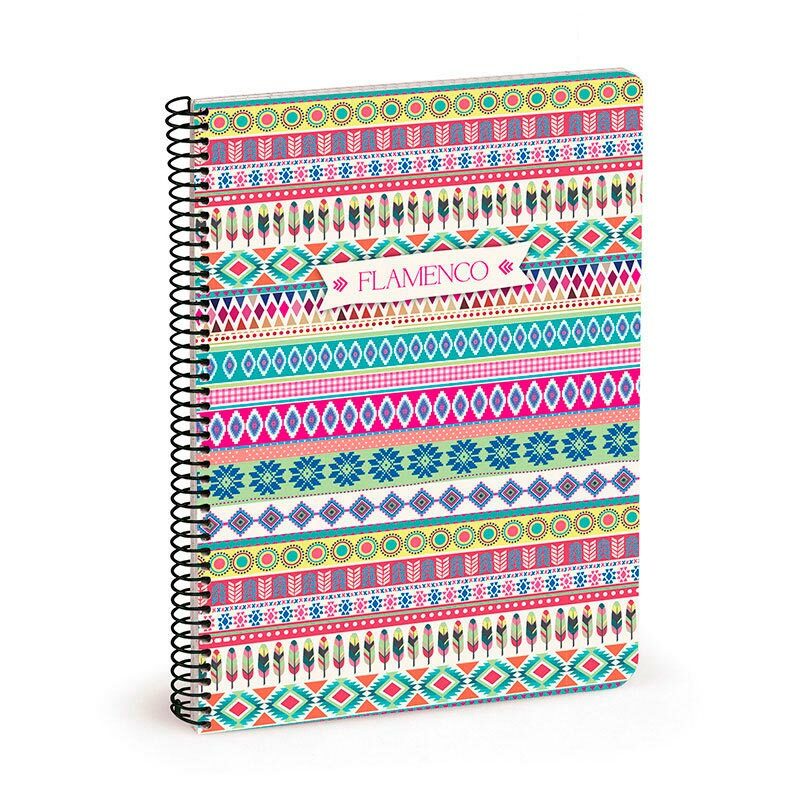 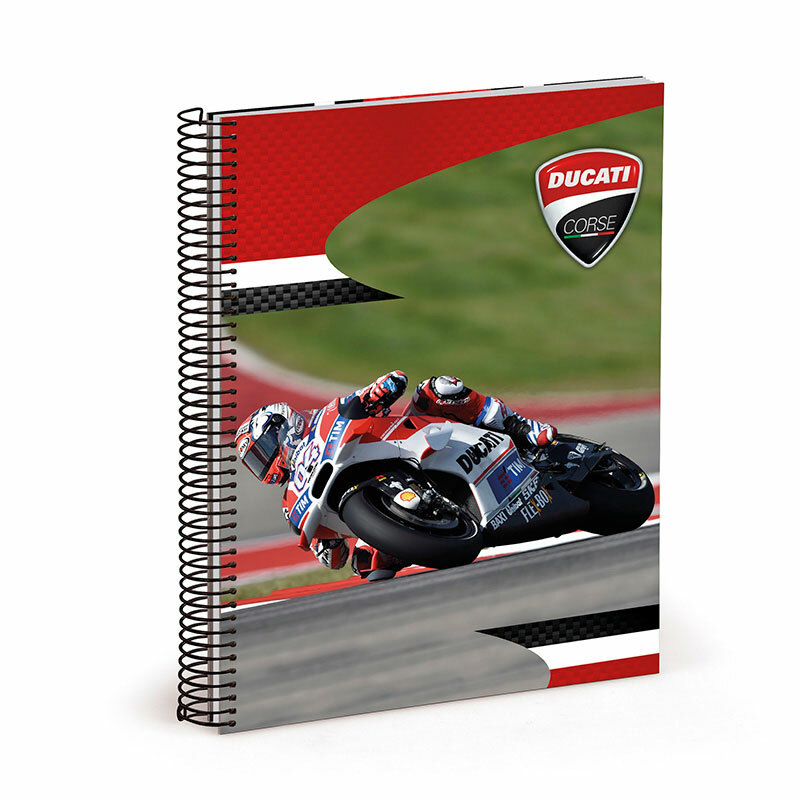 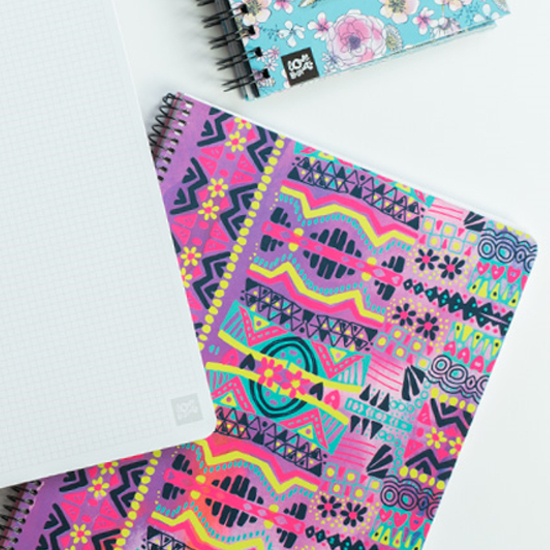 Our range includes notebooks with 80 A4 and A5 size sheets for school. 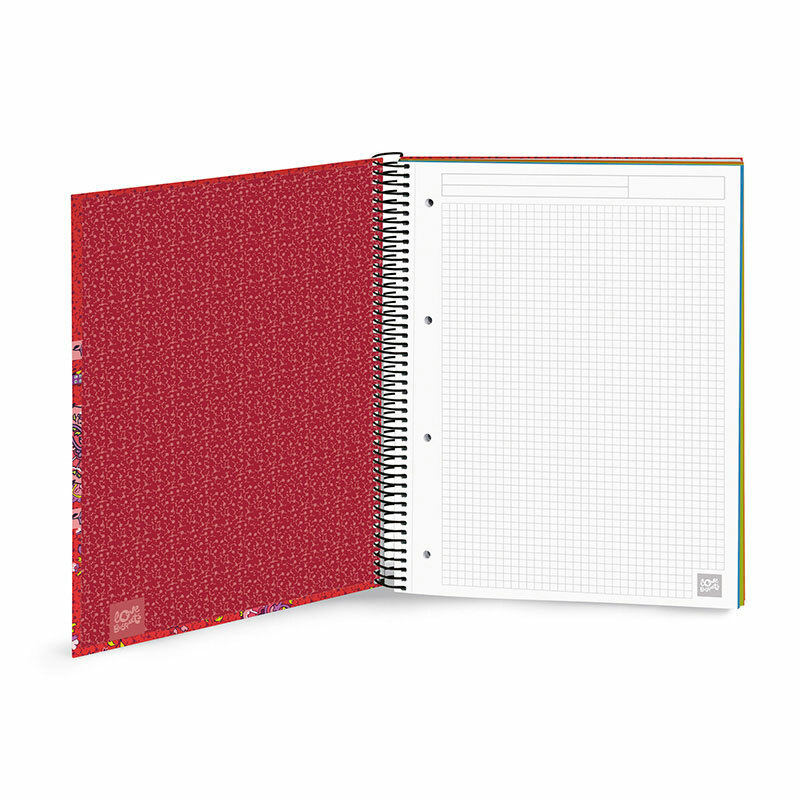 We also have notebooks of 120 micro perforated sheets designed to take notes in the institute or university and then start and organize them in ring binders. 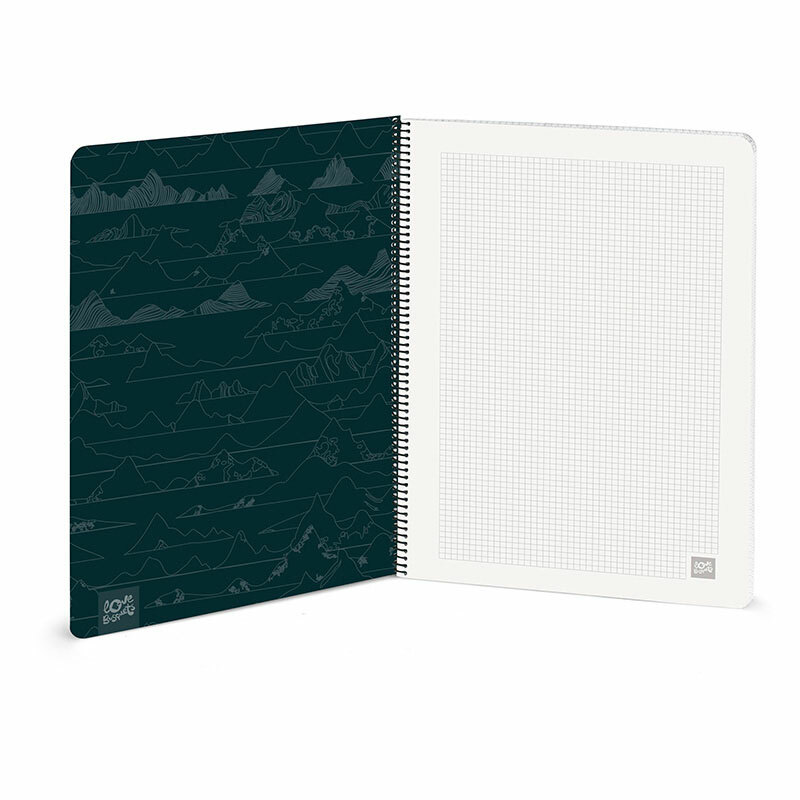 As well as notebooks of lower sizes for bags and pockets, with or without rings.